Three armed PKK terrorists were "neutralized" in an airstrike on northern Iraq on Monday, the Turkish military said Tuesday. 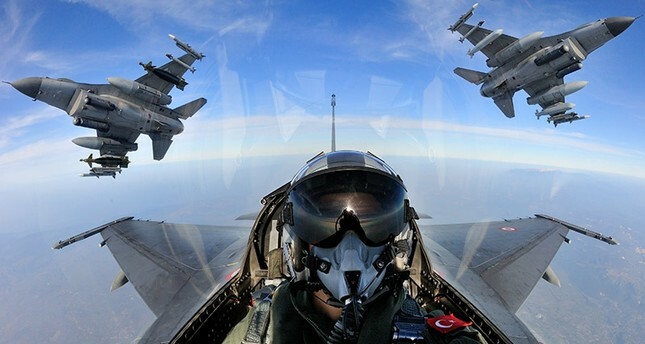 The statement said the airstrike was conducted in the area of Gara where the terrorists were preparing to launch an attack on Turkey's border forces. In its more than 30-year terror campaign against Turkey, the PKK -- listed as a terrorist organization by Turkey, the U.S. and the EU -- has been responsible for the deaths of some 40,000 people.